Many thanks for a wonderful, personal insight into my home town . . . it has stirred me to find out & discover more. Where in Dublin can you see a Victorian diving bell? What about the site of the world’s first earthquake experiment? Or the world’s first sports radio broadcast? And did you hear about the Dublin algebra that helped to land a man on the Moon? 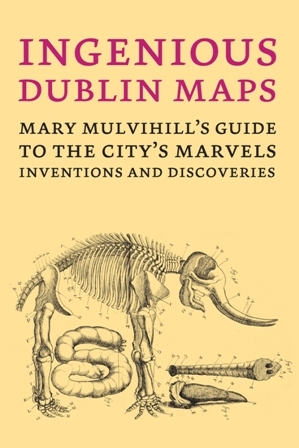 Ingenious Dublin — a guide to the city’s marvels, inventions and discoveries, has all these fascinating stories and more. 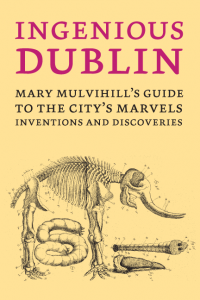 The book is packed with information, places to visit and illustrations, and covers the city and county, from Skerries windmills to Ballybetagh’s fossil deer, and all celebrating Dublin’s rich geek history of discovery, invention and science. If you are visiting the city, this is the perfect companion to your Dublin travel guidebook, and if you live here, you’ll enjoy taking our Dublin science tour. You can download the first chapter FREE and explore the rich and surprising history of Dublin bay and the docklands, complete with diving bell. Try it now from Amazon UK or Amazon.COM. Kindle ebook, approx 216 pages, published by Ingenious Ireland 2012. 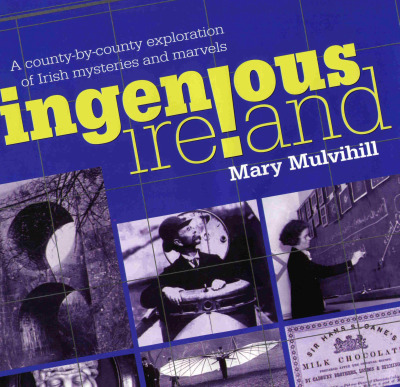 You can read Ingenious Dublin on any device (smartphone, iPad, PC… ) simply download the free Kindle software or app. 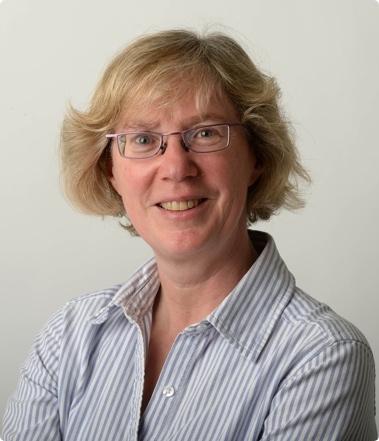 Written by our director and award-winning author, Mary Mulvihill, herself a native Dubliner. Amazon price €4.99 (approx). 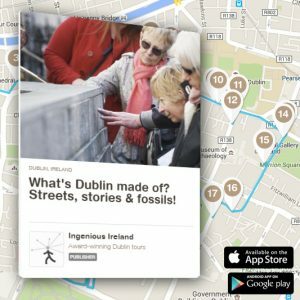 Ingenious Dublin Maps — free! Find over 80 of the Ingenious Dublin places across the port and bay, city centre and county: online, with this handy Google map. 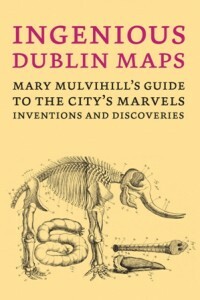 Or download the free companion Kindle book: Ingenious Dublin Maps which has the full set of 10 maps. Download the free book of maps here (Kindle mobi file). 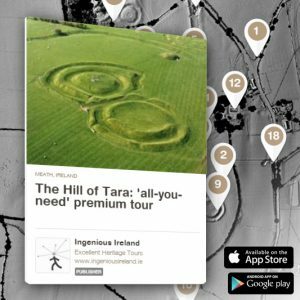 The definitive guide to Ireland’s natural, scientific and industrial heritage. Discover intriguing inventions and discoveries, fascinating fossils and landscapes, and much more besides. You’ll be amazed what you learn about each county. Stories include: why half of Ireland really belongs to North America, and why Connemara rain is so salty. Why the shamrock is a sham, and the Dublin Bay prawn is a fraud. Complete with maps, and packed with illustrations, as well as details of what to see and places to visit. Hardback, 500 pages, published by TownHouse 2002. Currently out of print — check for this book with Chapter’s on Parnell St, Dublin, or Amazon. More about Mary’s other books here, including two collections of biographies of historic Irish women scientists. Ingenious Ireland inspired an interactive resource, Ingenious Ireland Online. 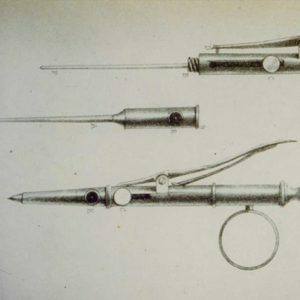 This links Irish inventions, discoveries and natural wonders to the Junior Cert Science curriculum. 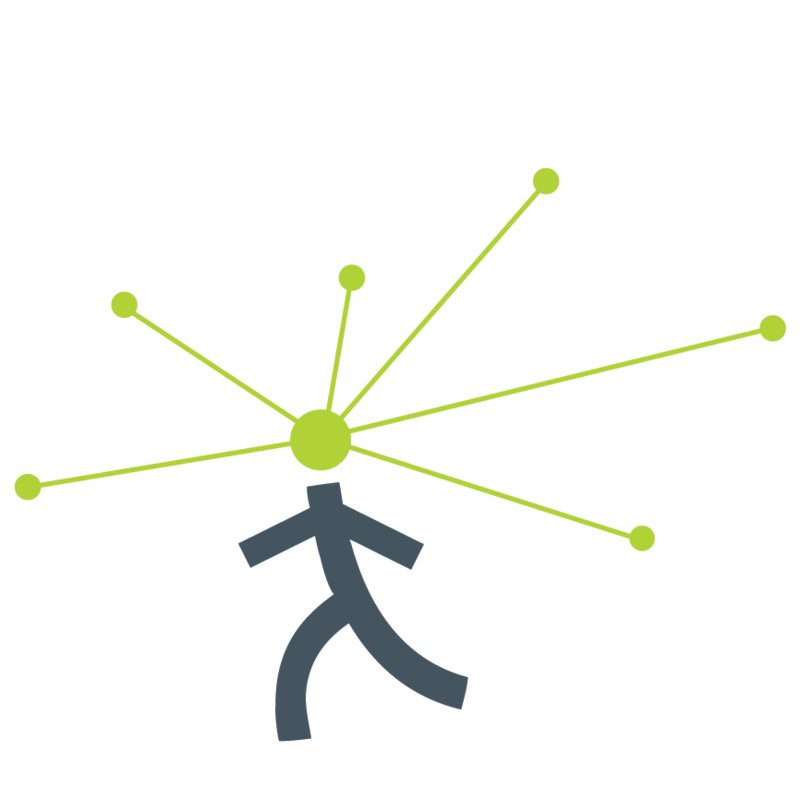 It was developed with help from the Junior Science Support Service, and combines interactive investigations, educational resources and careers information for students and life-long learners.